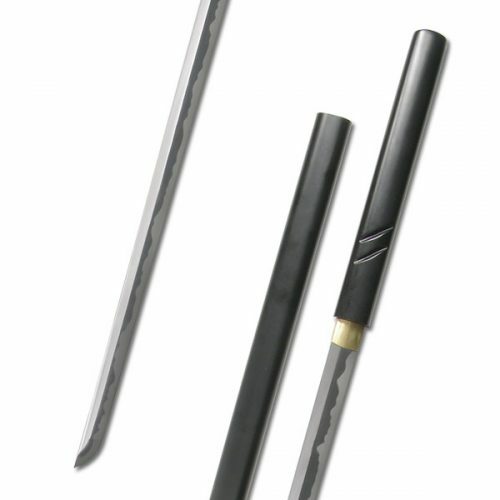 The Shuriken (darts) of the Ninja included various projectiles such as dirks, darts and star-shaped discs, all forming part of the art of shurikenjutsu, which was an important part of the Ninja’s armoury. 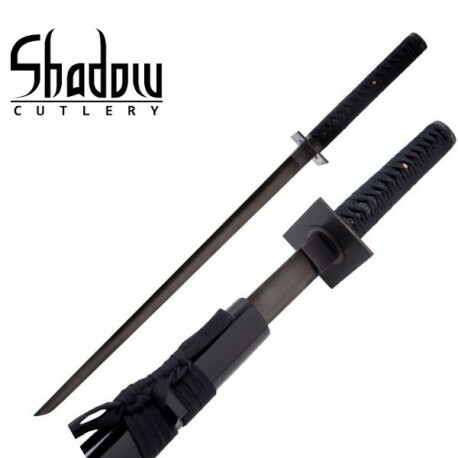 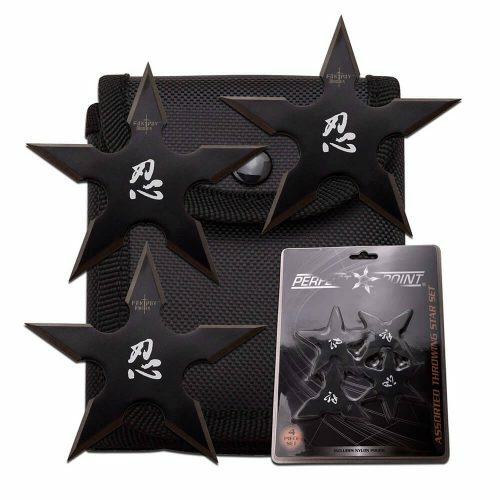 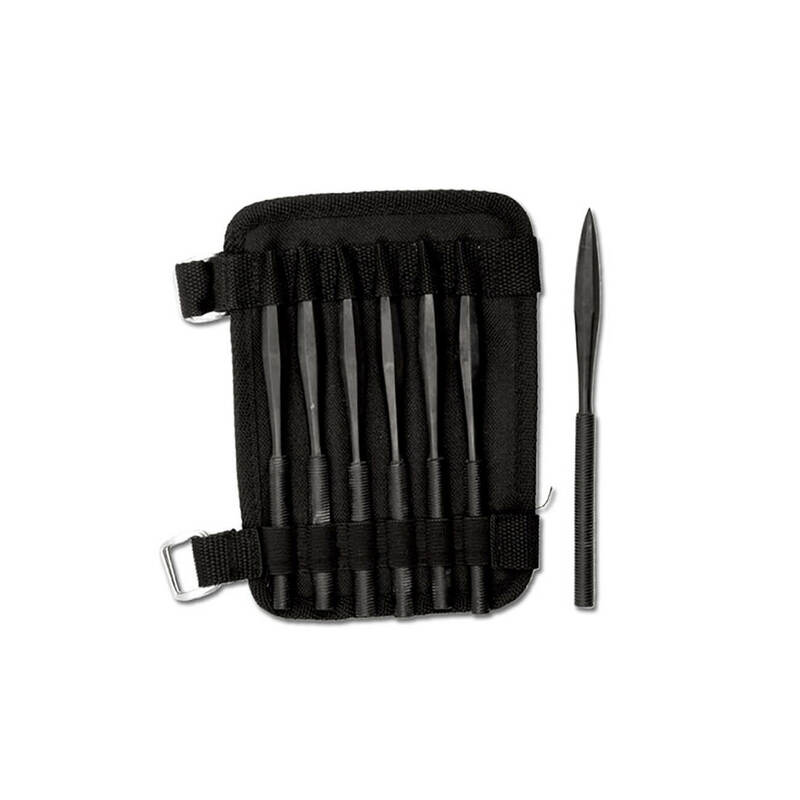 Our Shuriken Set Hanwei (OH1085) contains six darts in a forearm band. 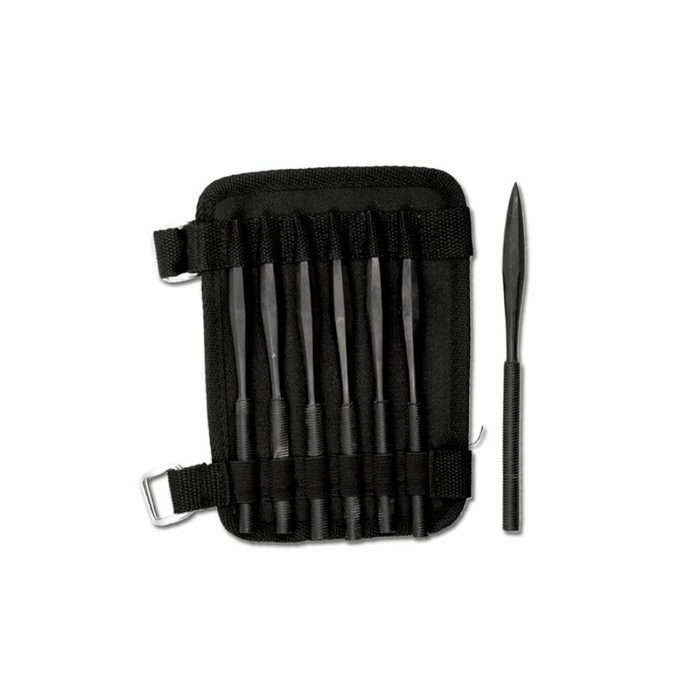 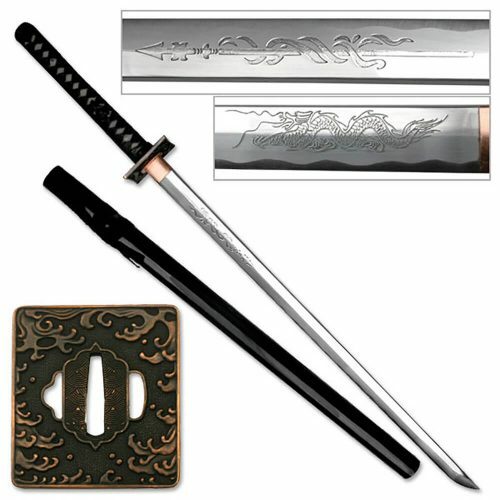 The darts are black plated in the Ninja tradition.